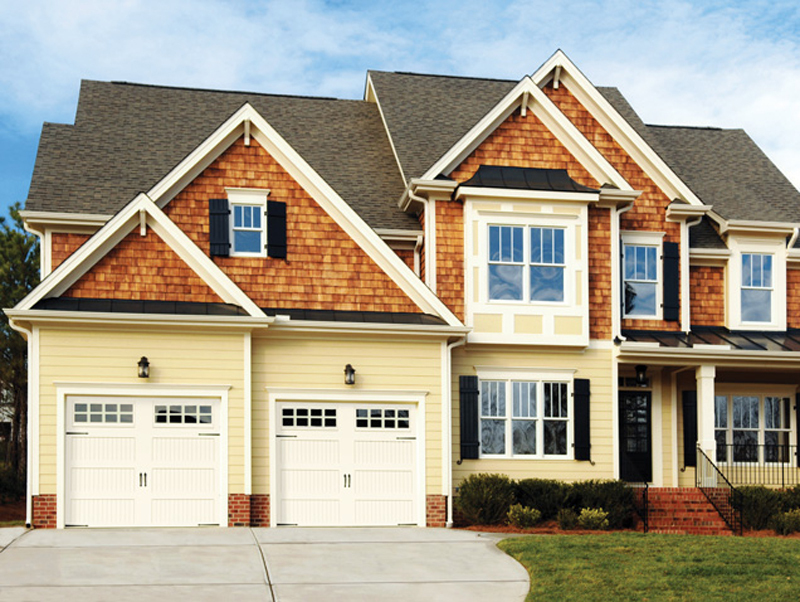 The Raynor Series provides a wide variety of styles to choose from that fit your budget. Browse our list of products and click for more information. 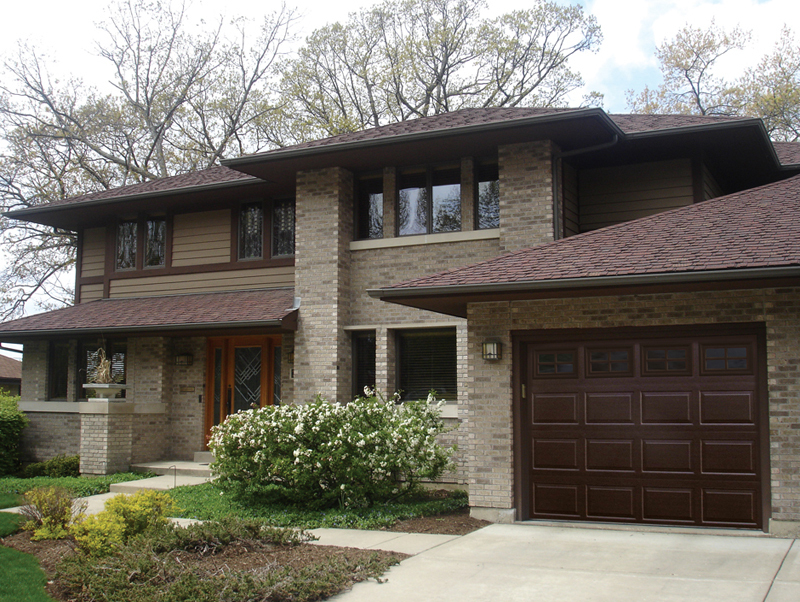 Colonial, Ranch, Flush, Custom Mixed, or Recessed panels grooved. Ten Standard Colors and optional OptiFinish Custom Colors. 2” thick Steel both sides garage door. Lifetime warranty on door sections against rust. 1 3/8” thick Steel both sides garage door. 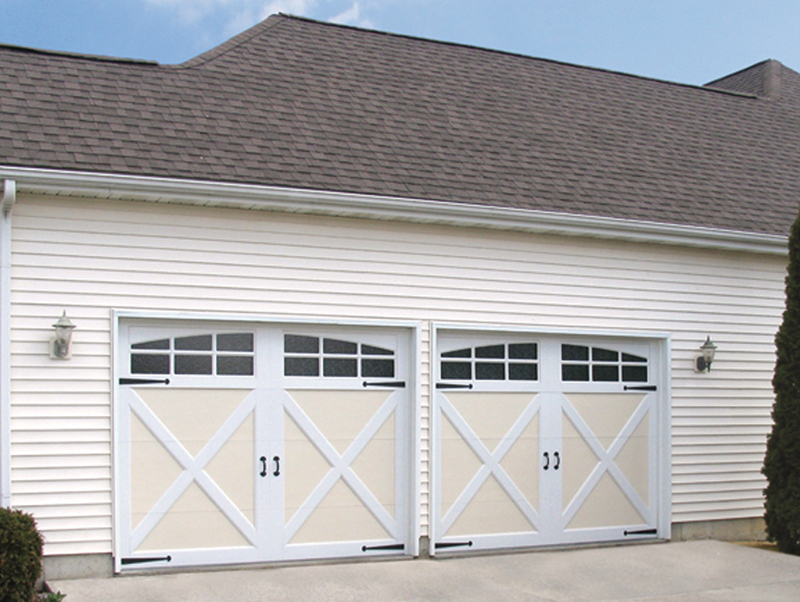 Maintenance-free Aluminum rail and stile Garage Doors. Custom profile, Wide Profile, and Narrow Profiles are available. Many aluminum panel &.glass panel options. 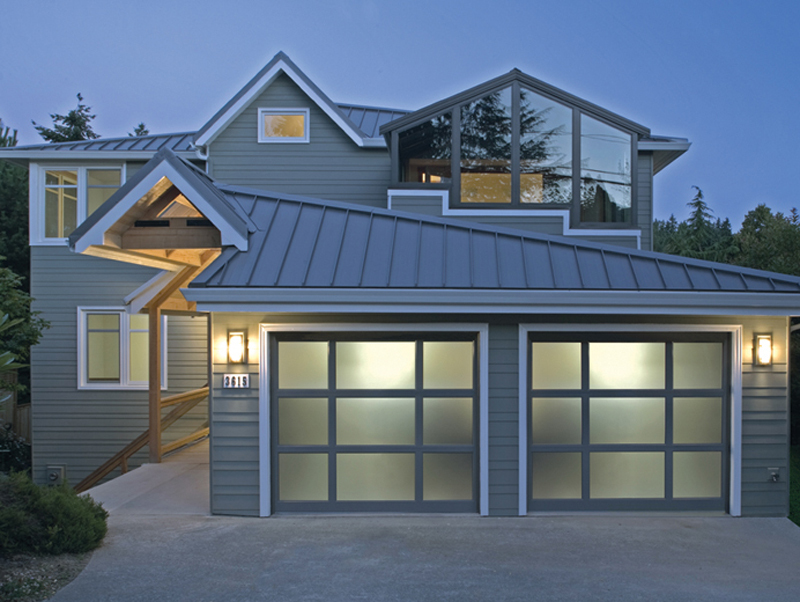 7 anodized color finishes and 187 ArmorBrite colors finishes to showcase a home’s unique flair. 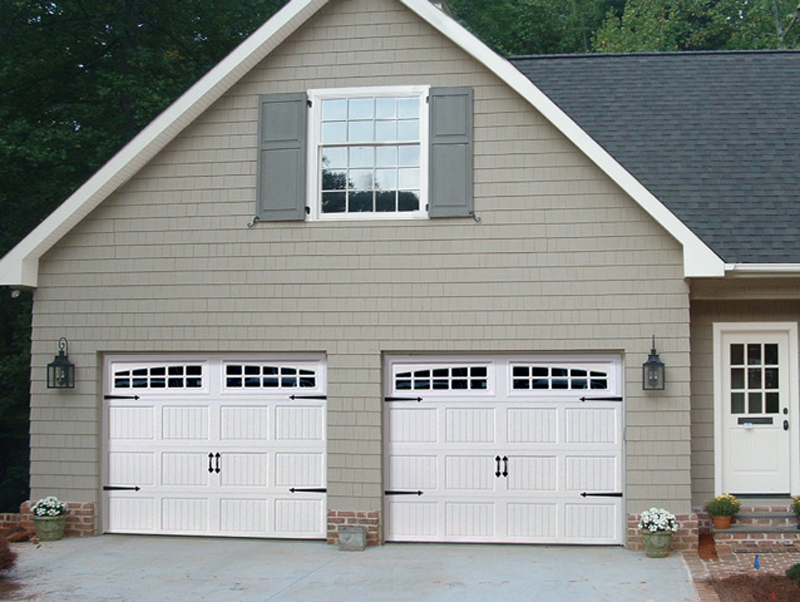 Colonial, Ranch, Flush, Flush with Bead Line, or Carriage House panels. 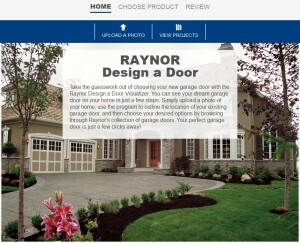 Take the guesswork out of choosing your new garage door with the Raynor Design a Door Visualizer. 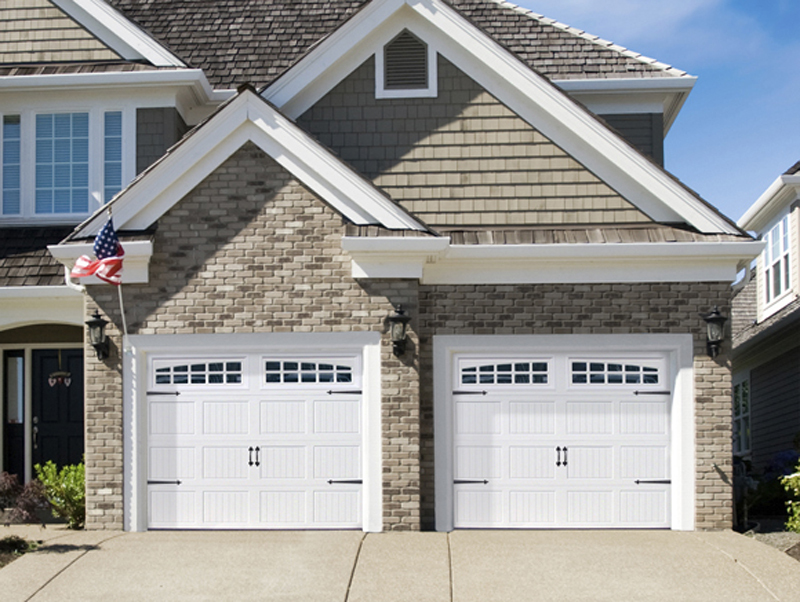 Simply upload a photo of your home, use the program to outline the location of your existing garage door, and then choose your desired options by browsing through Raynor’s collection of garage doors.